Katie Dillon is a renowned lifestyle and luxury travel expert who loves mother-daughter trips, Pinterest, her husband’s sense of humor, a nice glass of wine, and one very needy pit bull mix. Travel is her passion. Living at the Four Seasons Hotel Hong Kong for four years spoiled Katie and her family for life, so they regularly check into Four Seasons and other luxury hotels around the globe. Her experiences as a long-term guest have given her a unique perspective and a keen eye when it comes to luxury accommodations. Her reviews offer a depth of detail you won’t find anywhere else. 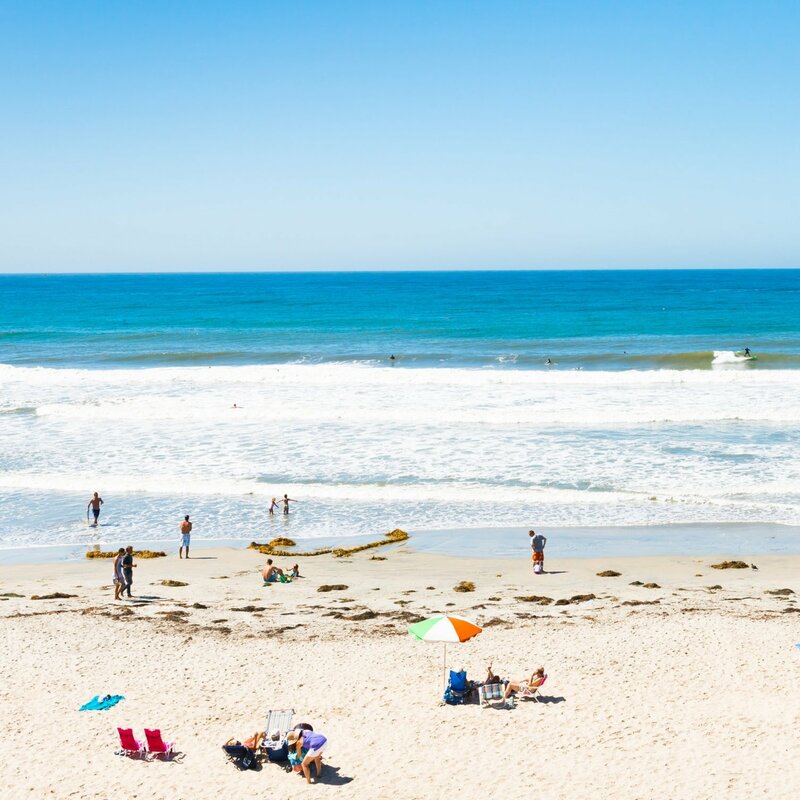 When not on the road, Katie and her family find new and interesting things to do in their home base in seaside La Jolla, CA — a beautiful community in San Diego. Where is Katie now? See her luxury hotel guide for a list of hotspots she’s visited lately. 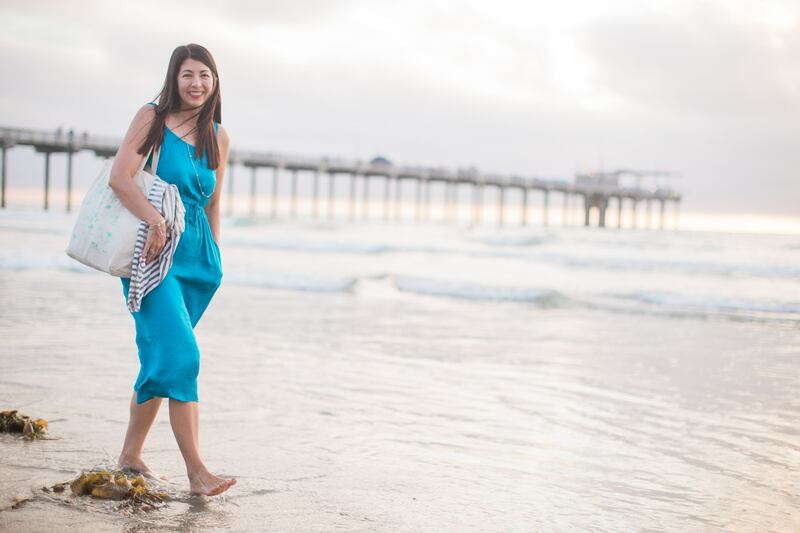 Katie created La Jolla Mom to help her fellow luxury travel lovers plan vacations to San Diego, Hong Kong, China, Singapore, and other major cities worldwide. These are destinations that she and her family return to frequently. As an Independent Affiliate of Cadence Travel, Katie offers La Jolla Mom readers exclusive VIP amenities at five-star hotels worldwide through Virtuoso and other preferred hotel partner programs. Katie Dillon publishes her travel guides at La Jolla Mom because she believes that everyone should travel more. She also works hard to help her fellow travelers enjoy the same luxury travel perks she regularly enjoys. Whether you’re looking to book your next great adventure or you represent a hotel, airline, theme park, spa, or tourism board, Katie would love to work with you. Paying full price for California theme park tickets? No way! If you book through La Jolla Mom, you can receive special access discounts on theme park tickets and skip the ticket lines entirely. Here’s how it works: Many of the ticketing options you’ll find on La Jolla Mom are heavily discounted. Book discount theme park tickets. Do you need help booking a luxury hotel for an upcoming excursion? When you book directly through a luxury hotel agent, you get access to exclusive VIP amenities such as complimentary breakfast, room upgrades, spa credits, and more — and it’s not more expensive than booking your own accommodations. Katie is an Independent Affiliate of Cadence Travel and can help you book a hotel with specialty comforts and extras you might not have been able to access on your own. For campaigns, sponsored posts, giveaways, advertising rates, or a media kit, please use the form below. La Jolla Mom welcomes inquiries from hotels, airlines, theme parks, spas, tourism boards, and creators of luxury travel gear. Top photo credit: Natalie in San Diego for Flytographer.